Americans were chattering away like mad on their CB (Citizens Band) radios when advertising agency director Bill Fries assumed the identity of C.W. McCall and recorded “Convoy.” The tale of the “rubber duck” turned into the trucker national anthem and became a No. 1 pop and country hit in January 1976. Fries, who ran the Bozell & Jacobs advertising agency in Omaha, Nebraska, had a talent for putting music, writing and art together. In 1972, one of B&J’s clients, the Metz Baking Company of Sioux City, Iowa, asked him for a new way to sell bread. He created the character of C.W. McCall for an ad campaign. The TV and radio spots earned Fries a Clio award and gained such regional popularity that he recorded the theme song (“The Old Home Filler-Up an’ Keep-on-a-Truckin’ Cafe”) and in 1974 released it on a label he owned with a partner. After they sold 30,000 copies in three weeks, MGM Records signed C.W. McCall to a recording contract. “Wolf Creek Pass,” a song about hauling a load of chickens along Colorado’s scariest highway to Pagosa Springs, peaked at #40 on Billboard’s pop singles chart in 1975. 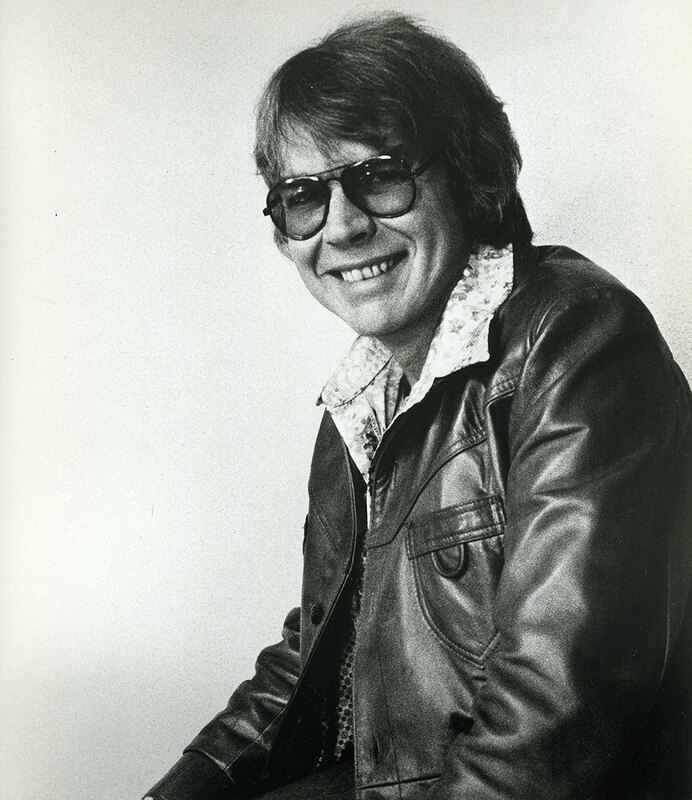 Fries was listening to his CB radio while driving his jeep when a road sign inspired him to write the lyrics to “Convoy,” a saga about truckers using their CBs to outwit the cops who were trying to enforce the gas-saving 55-miles-per-hour speed limit at the height of the oil shortage in 1975. Citizens Band radios, which are actually simpler versions of police two-way radios, were suddenly big business. Forbes magazine reported CB sales of $350 million a year. But by 1980, the CB had gone the way of the hula hoop—a passing fad that captured the attention of millions of people for a brief period of time. Fries kept his job at the job agency, a clever move considering that after “Convoy” he only made the Hot 100 one more time. C.W.’s prize possession, a jeep, took him when he had the time to the town of Ouray in the San Juan Mountains of Southern Colorado, his favorite hideout. In 1990, Fries was back in the business with The Real McCall, an album produced and co-written with Chip Davis, the creator of Mannheim Steamroller. In fact, the crew of musicians who make up Steamroller toured in the 1970s as McCall’s backup band, the Fort Calhoune Nuclear Power Plant Boys. But the duties of office prevented Fries from taking to the road to promote his new material. Under his real name, he had just won the second of his two three-year terms as mayor of Ouray (pop. 684).